Hi guys, I can’t believe it’s Wednesday already. Following on from my Kilkenny Food & Drink Guide I have put together a list of my favourite boutiques from last weekend. Nirina and I were in our element and we may have gotten a tiny bit carried away on our shopping trip but a little retail therapy never hurts. If you follow me on Instagram and Facebook you will have seen that we popped into a number of places for a browse on both Saturday and Sunday. We were spoilt for choice! 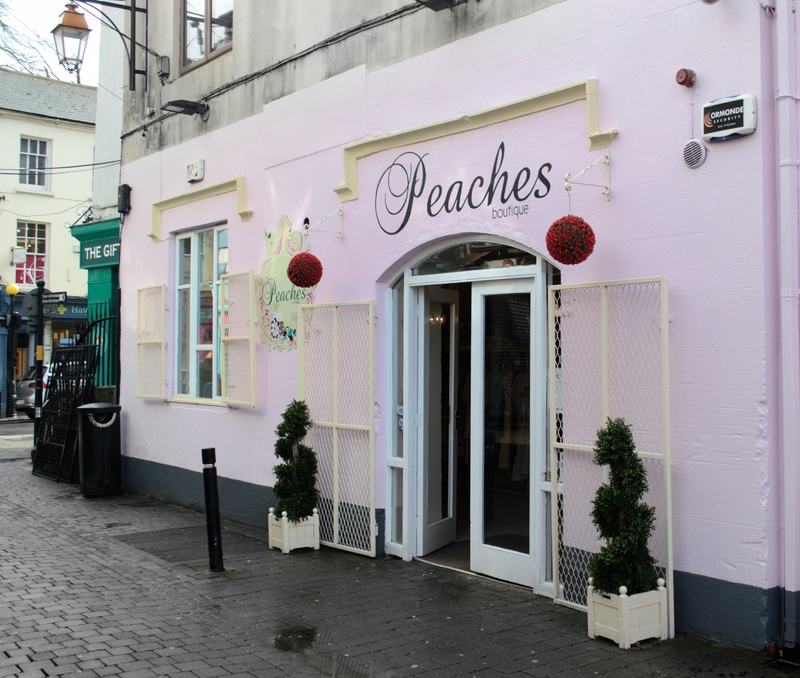 Here are a few of my favourite shopping spots in Kilkenny. Discover all the hidden gems Kilkenny has to offer! 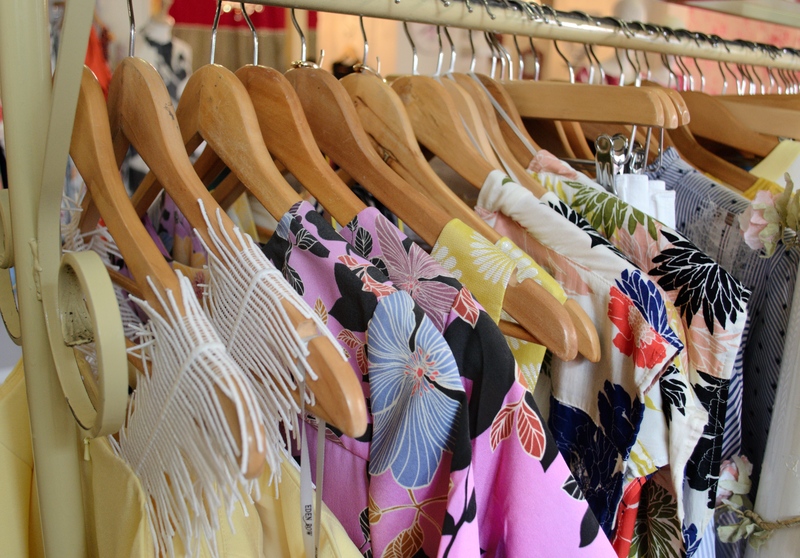 If pops of colours, bold prints and statement accessories are your thing then Mimi Boutique is the place to go. This boutique has been bringing European fashion to Kilkenny for over 10 years and they have a fantastic collection in store at the minute. From hot pink pants and striped suits to statement dresses and designer dupes – you will be spoilt for choice. Another must is Peaches Boutique. They have collections from Paris, Milan and New York to name a few. It is a one stop shop for all occasions from casual chic to a day at the races, weddings, confirmations etc. 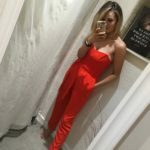 This red jumpsuit caught my eye on Saturday and I am still dreaming about it. It would be perfect for a Race Day or a Spring Wedding. 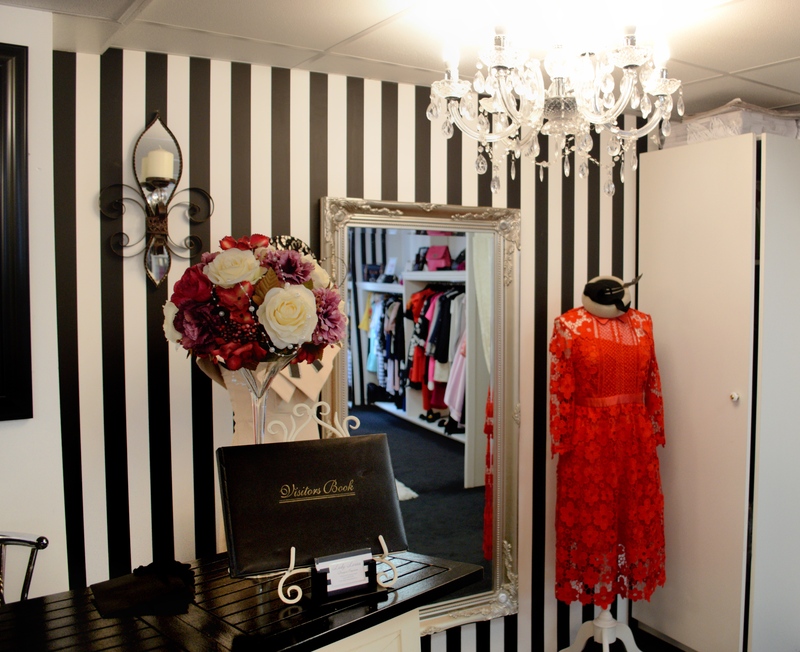 The girls at Peaches Boutique also offer a personal styling service and after hour opening available on request. What more could you want? 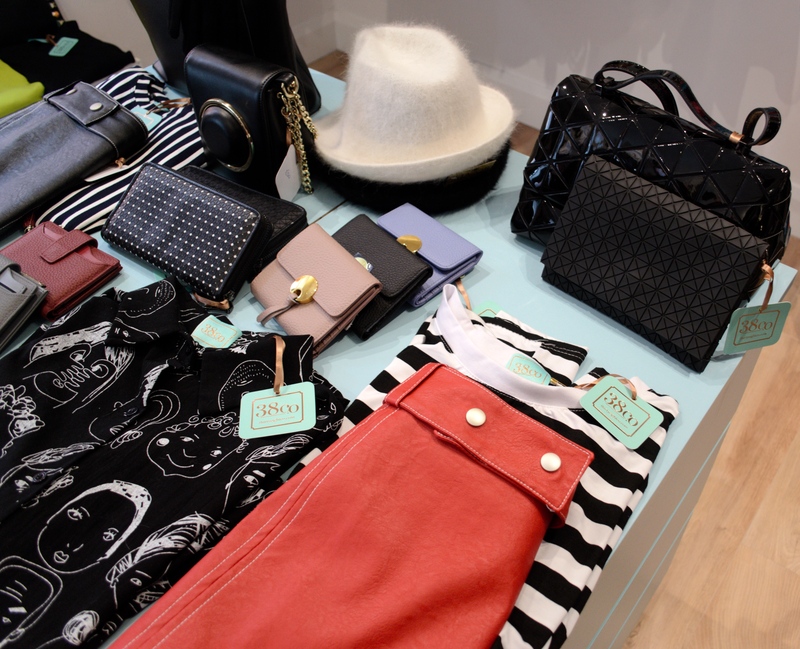 38 Co. offers a fantastic collection of high quality skirts, trousers, tops, dresses, coats and leather bags. The rails are filled with lots of prints, pops of colour and all things quirky and chic. All the essentials for your Spring/Summer wardrobe. 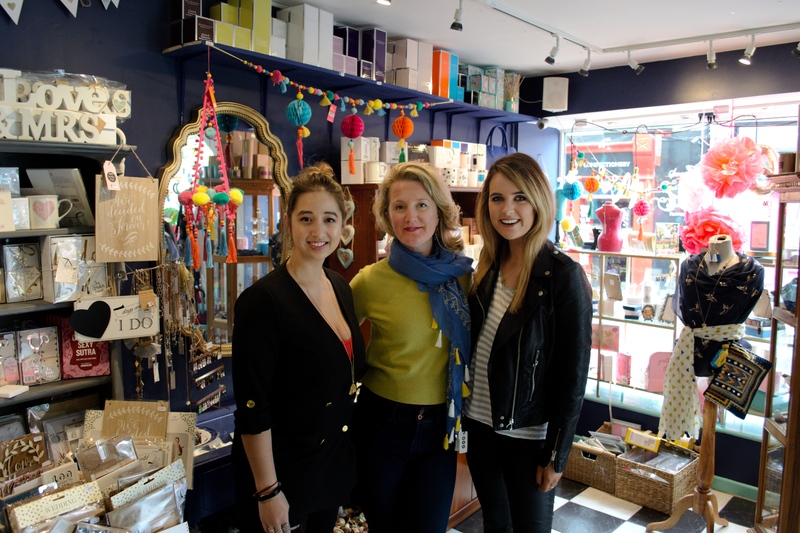 Cathy (the owner) also sells an amazing jewellery collection and her bags are to die for! So….naturally I left with a bag. Yes, the bag obsession continues. 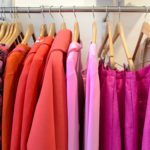 Lady Lorna’s Designer Emporium is located on Kilkenny’s renowned boutique street along with the other stores featured in this blog post. This is definitely another hidden gem in the heart of Kilkenny city. 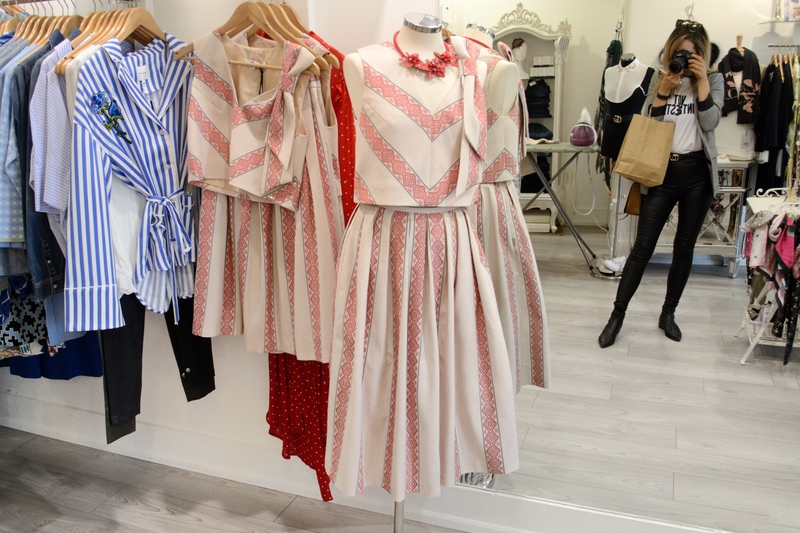 Run by Lorna Doogue, the boutique has something for everyone. Whether you have a race day or wedding coming up or perhaps you’re just looking to add to your every day wardrobe – you will be spoilt for choice. Think Irish, think prints and think pops of colour. It’s all here! You will find collections from Emma by Jane, Jill De Búrca, Catriona Hanly and Lorna Doone Designs amongst others. 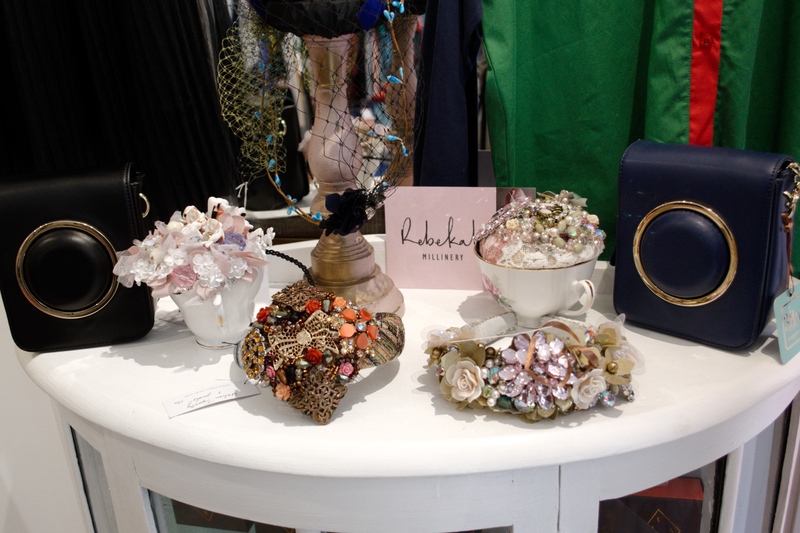 She also sells an array of beautiful and unique head pieces from Irish milliners such as Aoife Harrison, Michelle Treacy and Michelle Fallon to name a few. Oh and not forgetting all things sparkly. 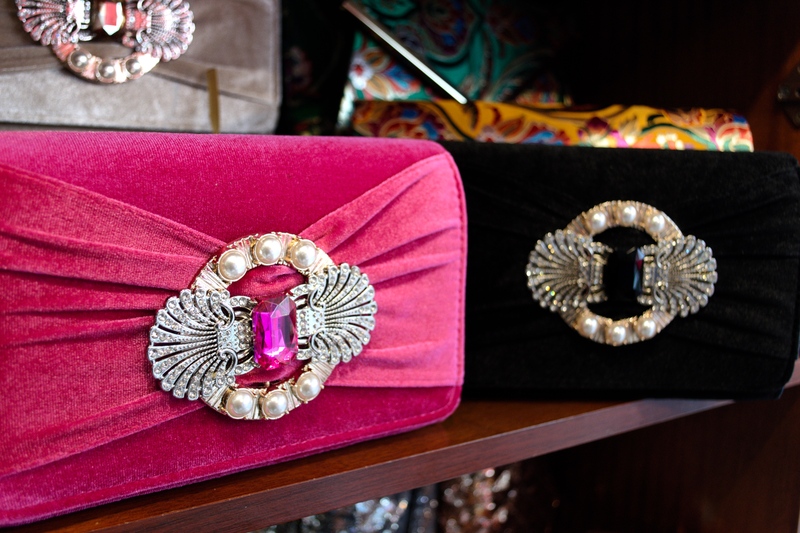 You will find some amazing accessories in store too. Butterslip opened in 2005 and it is run by the lovely Anne Barber. Think gifts, homeware, wedding bits and pieces, jewellery, scented candles and more. Nirina and I popped in here on Sunday and we could easily have spent hours browsing through the entire store. They sell everything and more including stock from Katie Loxton, Ginger Ray and Findings Jewellery. 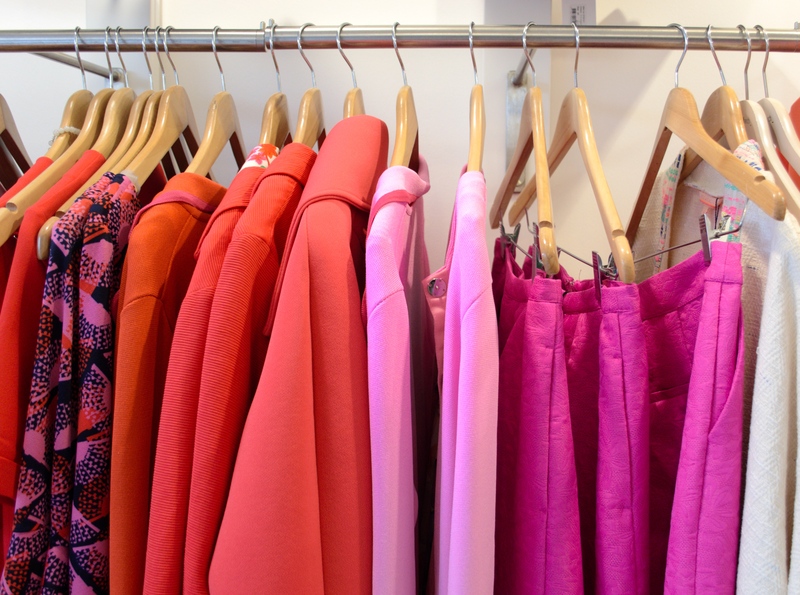 A beautifully colourful one-for-all kind of boutique. Butterslip brings a lot of fun and colour to the street and that’s why I love it. Fun fact – The name is taken from Butterslip Lane in Kilkenny. 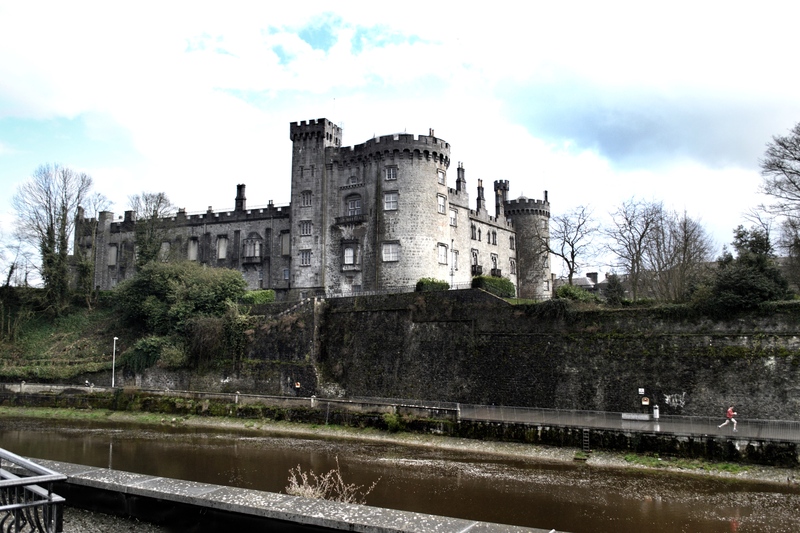 There you have it – my Kilkenny Shopping Guide. I focused on Boutique street this time but I have a good few other places on my list still so I will keep you posted on those. A huge thank you to Kilkenny Tourism for making this a trip to remember!